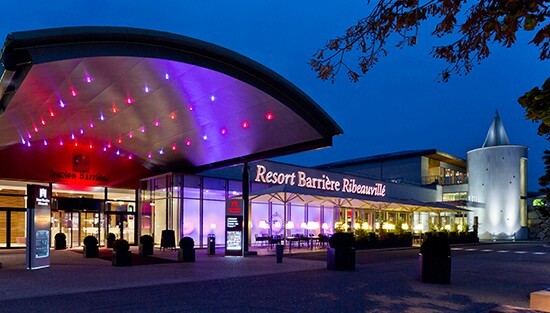 All your desires at hand in all of our Barrière Resorts. 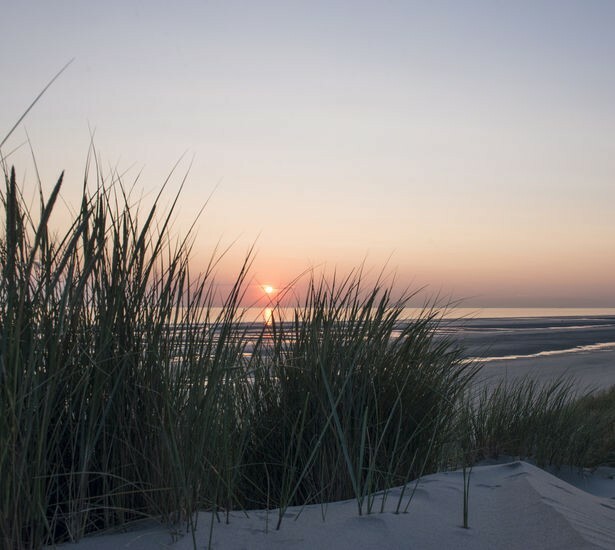 Make the most of the sunshine by paying a visit to one of the most stunning bays in Europe. 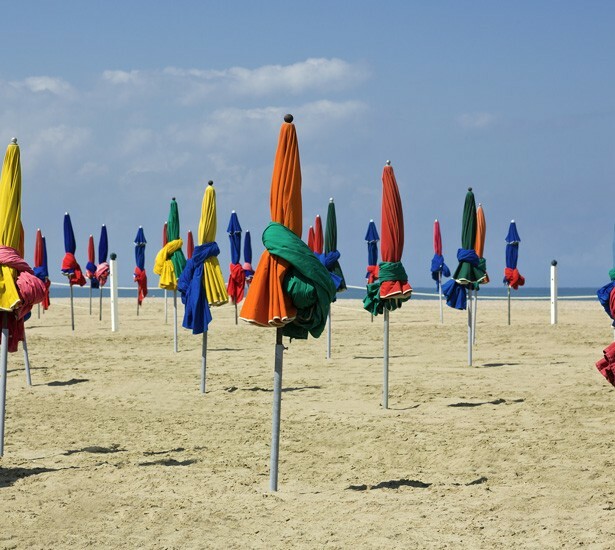 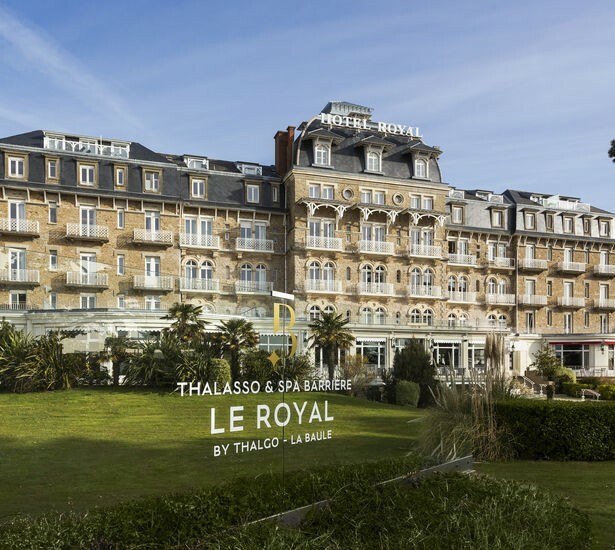 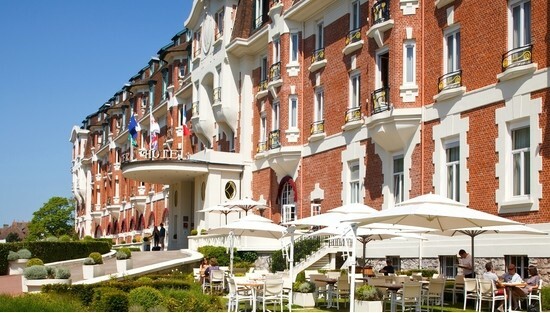 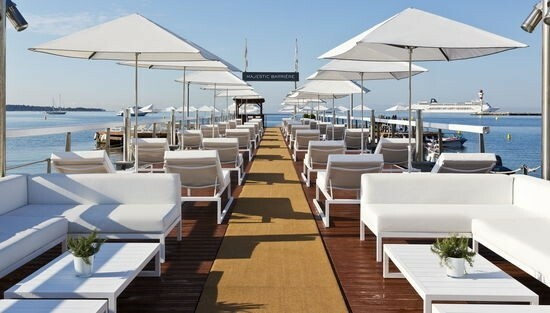 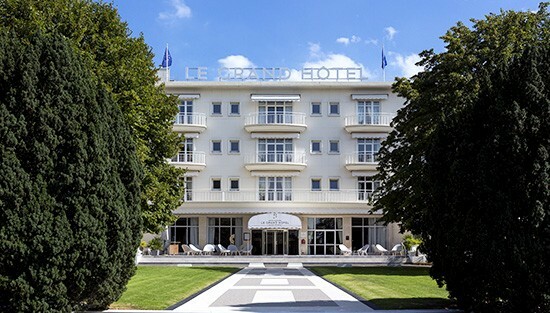 Hotel Le Royal La Baule's interior design by Chantal Peyrat inspires relaxation. 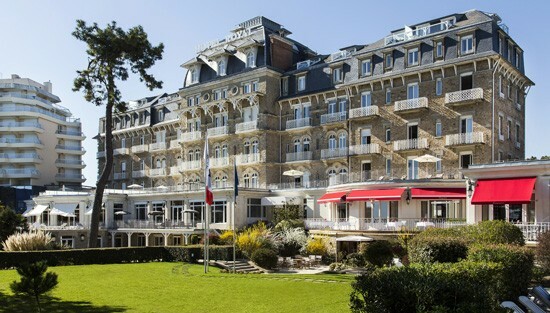 Admire wood furnishing and red décor in Le Fouquet’s brasserie, a comfortable bar, sunny tones at The Ponton and a Reception opening out to sea. 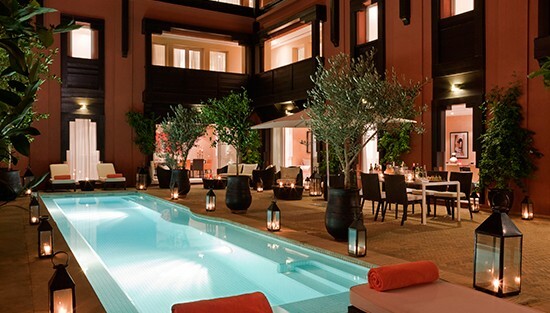 This wonderfully serene destination offers Thalassotherapy Centre and Spa. 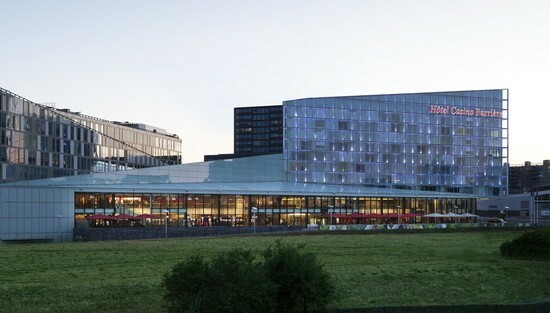 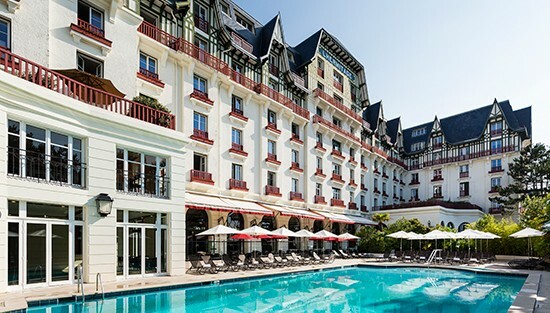 In a blue and beige palette with white lacquer furnishings, salt water pools and sauna, hammam and gym, Hotel L'Hermitage offers all the chic of a luxury cruise on one of Europe's most beautiful beaches. 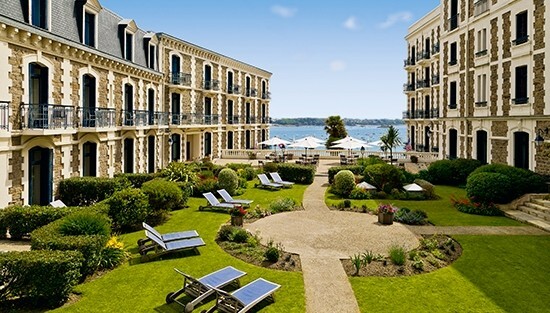 Happy children make for relaxed parents: the perfect formula for a refreshing seaside getaway. 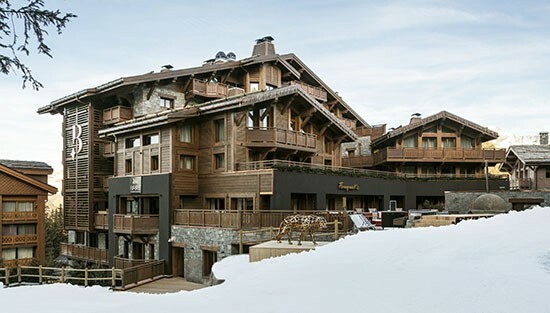 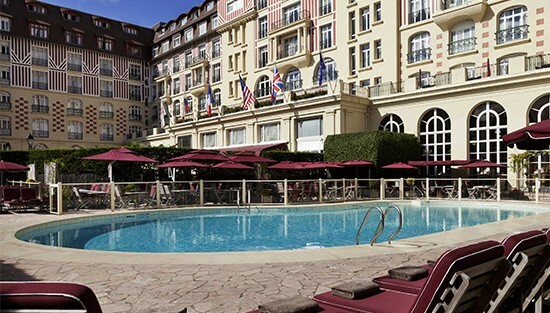 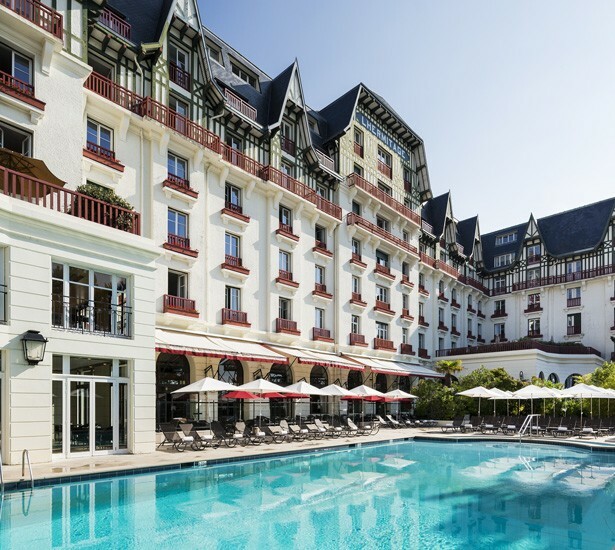 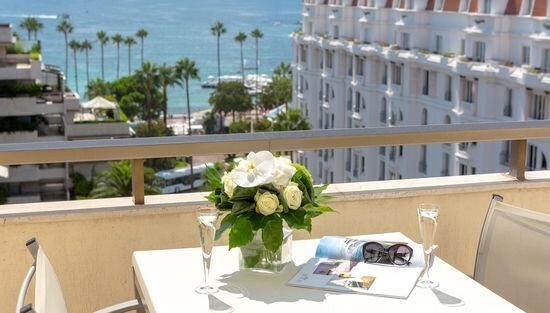 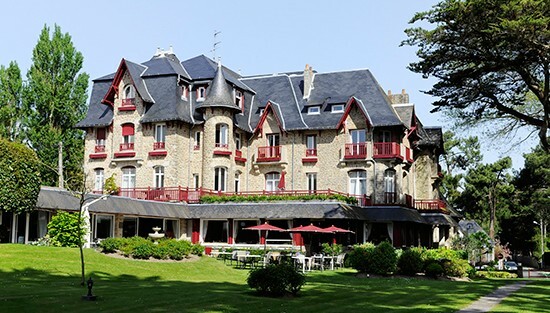 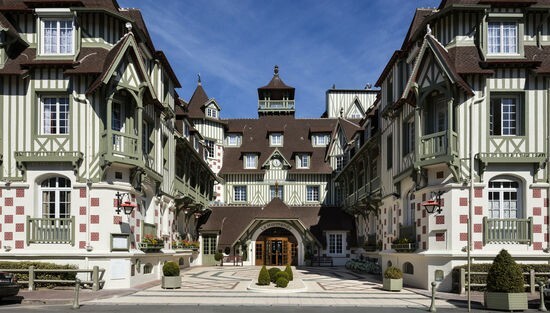 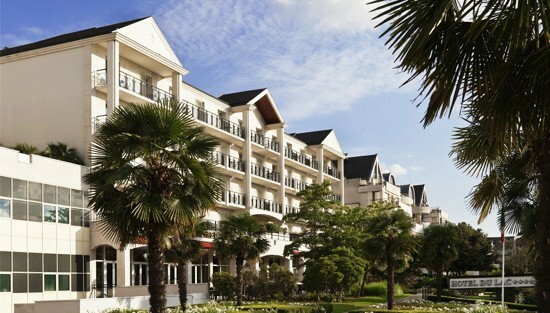 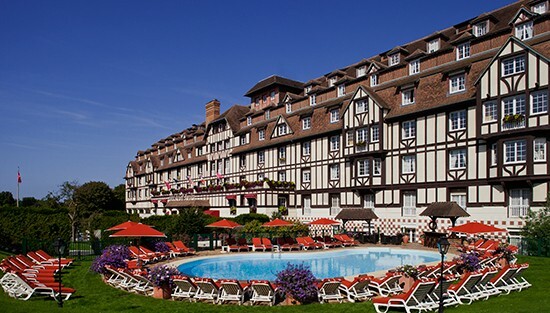 With modern Toile de Jouy and stylish half-timbering, Hotel Le Normandy has been restyled by Nathalie Ryan, and displays its elegant façade between luxury boutiques and the Planches boardwalk. 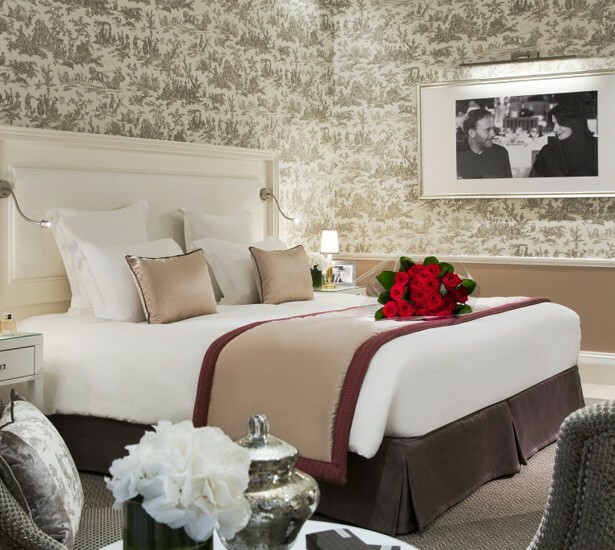 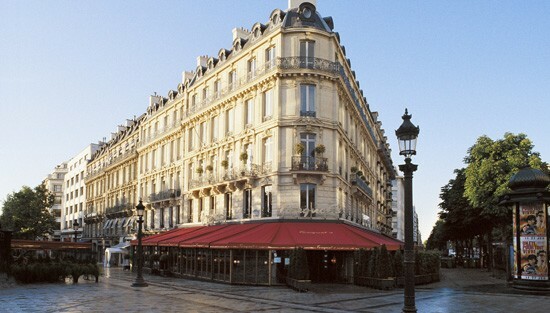 A king size bed, refined tones, and attentive service imbue this central and historic hotel with warmth.